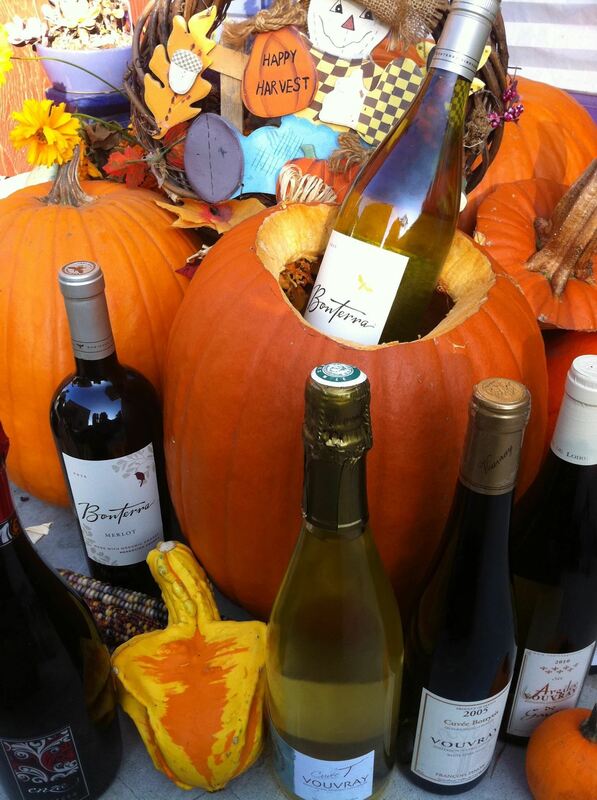 Fri. Nov 2 5pm Bonterra TODAY!! Nov. 4, hustle to Carpinteria’s Wine Company and Nov 11, head to Ventura Wine Complay to taste over 100 of wines carried regularly at Ventura Wine Company, plus appetizers prepared by The Cave’s culinary team and live entertainment by the Tom Collins Trio. I’ve attended this twice in Ventura and while the food runs out quickly, it’s a great way to discover new ones and meet wine makers without driving too far away! This year, it’s a bit more expensive so perhaps there will be more food. Also, the event is held mostly outside so be sure to be prepared! 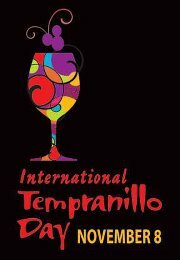 Grab any bottle of Tempranillo from anywhere in the world and join us in celebrating this varietal! The fourth most planted wine grape in the world with 500,000 acres, Tempranillo is indigenous to Spain and found in the great Rioja and Ribera del Duero wines. #tempranilloday Here’s a blog post about it from last year’s inaugural event. 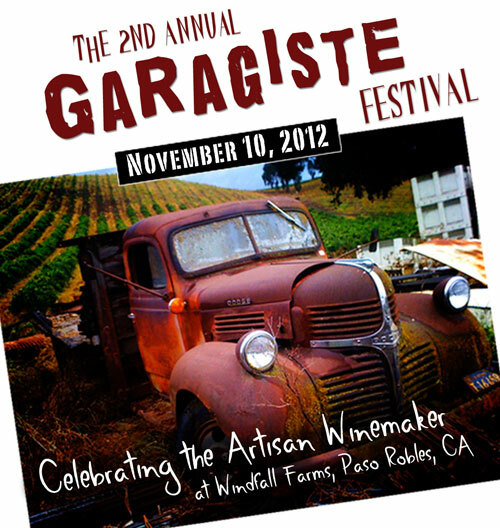 Last year’s festival sold out and so will 2012: buy tickets http://garagistefestival.com. Follow the buzz on Twitter @PasoGaragiste. Last month we tasted five bottles of Vouvray from France’s Loire Valley as part of a #TasteLive #Vouvray event. I hadn’t really tasted much in the way of Vouvray before and this series of two events is doing an amazing job of introducing me to this delicious, lively, affordable under $15 wine made from chenin blanc grapes. The wines last month were all pretty dry but this month, we have a sparkler, some sweeter wines, and a Botyrtis one to total five! Watch for a more detailed post this months on all the Vouvray action! Honestly, I’m not too sure about this one, but these are fairly new ones and we will be some of the first people to taste them so curiousity got the better of us, and we said yes to participating in this second November Thirsty Girl Twitter tasting. Go to http://donandsons.com/tweetlive.php for a live video and audio stream from Sonoma California. I’ve tasted the Don & Sons Pinot Noir which won a Double Gold from the SF International Competition organized by The Tasting Panel, and I tasted the 2010 delish The Crusher Clarksburg Petite Sirah so I’m sure the other wines will also be great values. Here are blog posts about the Winter Wine Walks of 2011 and 2010. Well, I think that covers everything we’ve got going right now! ← Feeling Witchy? Get Twitchy! Marc Mondavi’s Divining Rod Chard or Cab!